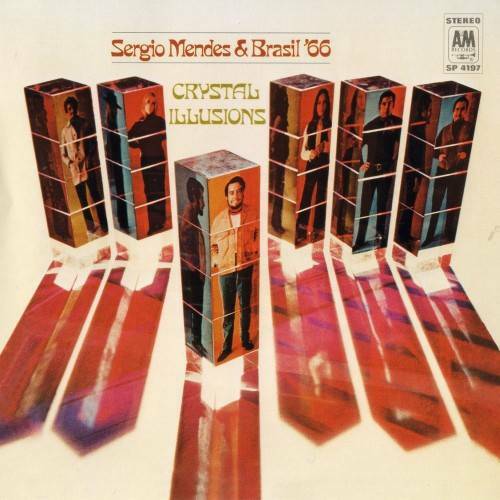 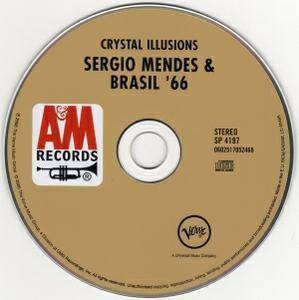 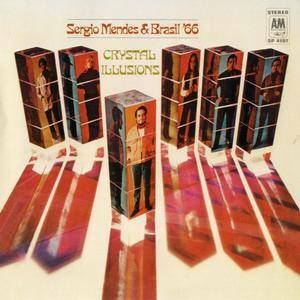 The sound and band that served Sergio Mendes well on Fool on the Hill remain intact on Crystal Illusions, with few modifications. Dave Grusin is right there with a lush, haunting orchestral chart when needed; Lani Hall is thrust further into the vocal spotlight, as cool and alluring as ever in Portuguese or English. 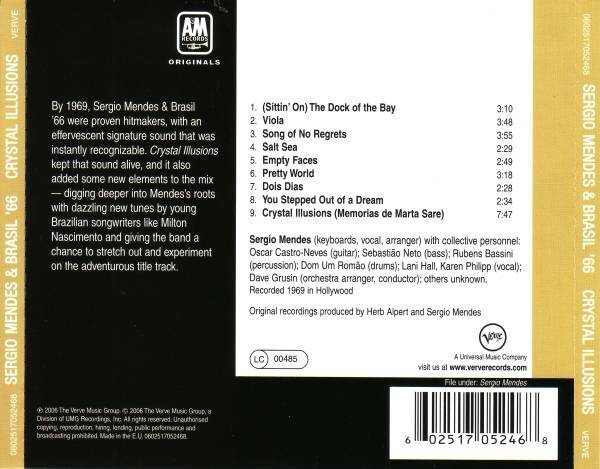 Mendes remained on the lookout for fresh Brazilian tunes, and he came up with a coup, one of the earliest covers of a Milton Nascimento tune to reach North America, "Vera Cruz" (with Hall's English lyrics, it became "Empty Faces"), as well as Dori Caymmi's "Dois Dias."